Travelling under the hard UV rays of sun is a big problem that is universal for all. While some suffer from sun patches, rashes and headache, there are others who tend to face skin problems due to excessive sweat, loss of body water, skin burns and more. To avoid these problems, one of the simple and effective ways is to carry a pack of facial wipes or tissues in your bag. Just wipe off your face at regular interval during a hot summer day to keep your face refreshed, hydrated and moisturized rightly. These wipes are mostly designed with a perfect balance of fragmented moisture which provides with sun protection and prevents your skin from breakage. Provided below are some of the best quality face- wipes and tissues that you can use to keep your skin clean from rashes. Absolutely budget friendly and suited for daily use, the face wipes from Kara is targeted for common people who need to travel in summer days for professional and personal works. Formulated with a mild and sweet smell that keeps you rejuvenated, these wipes effectively cleans dirt and oil from the skin. The wipes are made of natural fibers for zero side effects and excellent absorption ability. Perfectly designed for sensitive skin type, the Olay 4 in 1 Daily wipes are dual textured, thus ensuring maximum absorption of dirt and sweat. Each wipe is treated with cleansing liquid powder so that it tones, scrubs and exfoliates your skin in a comprehensive manner. Regular usage of this wipe can provide with a smoother and glowing skin within one week. Tuck it in your handbag or gym bag to get refreshed and cleaned anytime and anywhere. Easy and conveniently easy to use, these cleansing wipes are treated with skin protection and moisturizing components, thus keeping your face rid of dirt, impurities and sweat which can cause facial problems. 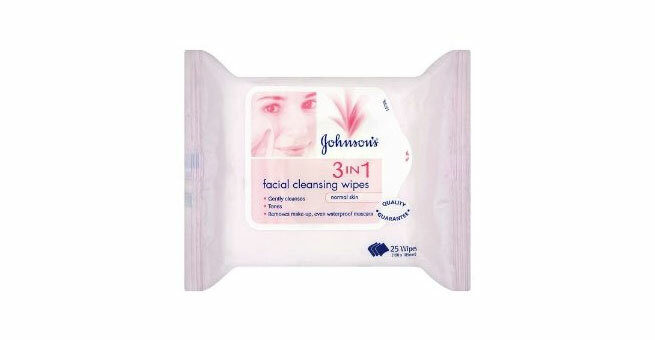 These wipes are also used as makeup remover that keeps your skin refreshed and smooth throughout. 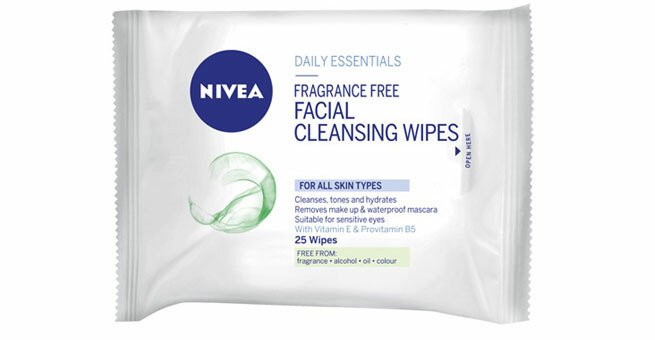 Amazingly soft on the skin, this face cleansing wipes come from the reputed brand of Johnson that is always a delight for all to use. Its 3 in 1 feature not only cleanses the face from the adverse rays of sun and daily impurities but also tones and moisturizes it deeply from within. Remove all traces of dirt and tiredness from your face within a minute with help of Clean and Clear Face Wipes. It also acts as an excellent makeup remover, even waterproof mascara and eye liner. With a mild fragrance that lingers, this wipe cleans completely without any oily feeling. 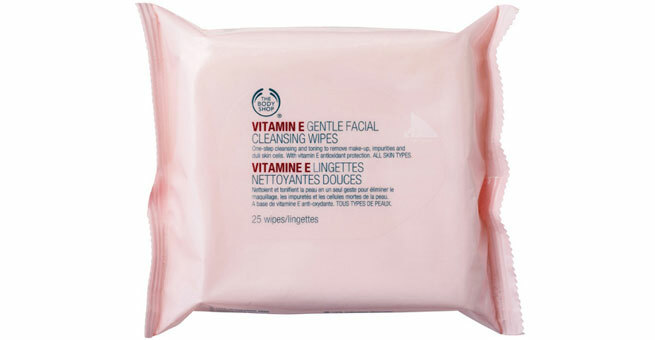 Formulated with Vitamin E, the wipes from Nivea cleans your face in a comprehensive manner, i.e. it moisturizes, tones and remove all makeup along with a refreshed fragrance. The extracts of vitamin also keeps your skin nourished protected from redness and rashes. Made in the most natural and herbal manner, the key ingredient used in the wipes of Himalaya is Aloe vera. It successfully moisturizes, cleans and conditions your skin with a mild soothing smell that makes your face appear soft and smooth at its best. Also Read – Face Wipes Vs Cleansers, Which One Would You Pick?